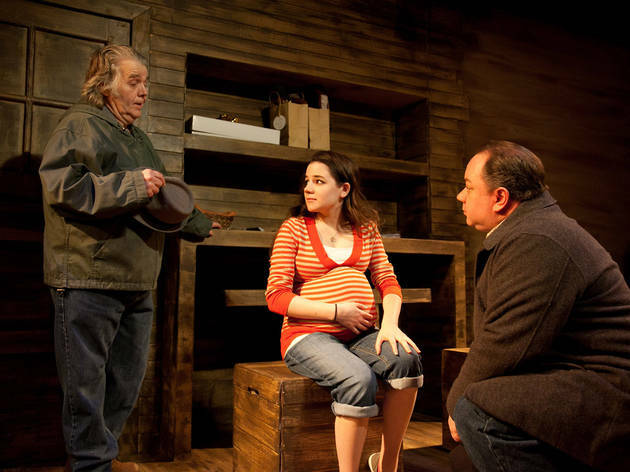 Signal Ensemble Theatre has announced a slate of three productions for its 2014–15 season, the company's 12th. Brant Russell will helm the U.S. Premiere of Brett Neveu's Red Bud (January 22–February 28), about a group of middle-aged friends on an annual pilgrimage to the Michigan motocross race. 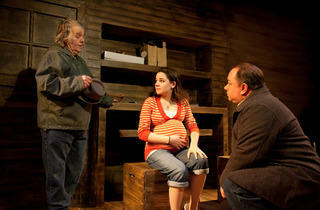 The Chicago-based playwright's drama was first produced in 2010 by London's Royal Court Theatre. The final play of the season is the Chicago premiere of The Drowning Girls (April 30–June 6, 2015), in which three murdered brides of the same man return from their watery graves to take down their husband. The piece, co-written by Canadian playwrights Beth Graham, Daniela Vlaskalic and Charlie Tomlinson, will be directed by Signal company member Melanie Keller.